CASTROVILLE, CA - Perhaps you aren’t on board the Brussels sprouts train, so let me assure that you need to be this holiday season. With a stunning array of uses—fried Brussels sprouts leaf salad, anyone?—this veggie should be the superstar of your holiday spread. 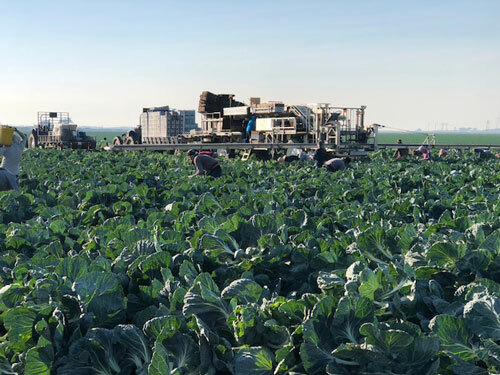 I had the chance to talk to Art Barrientos, Vice President of Harvesting, and Diana McClean, Senior Director of Marketing, to learn about the Brussels sprouts season and what makes them a dinnertime staple. With ideal growing conditions in place, overall quality has been excellent throughout the season. Art explains to me that this should continue throughout the holiday season, and due to customer demand, volumes have increased over last season. With all of these sprouts at its back, I ask Diana what retailers should do to make the most of the abundance in supply. “Brussels sprouts are a seasonal holiday favorite and an increasingly shopping cart staple year-round. 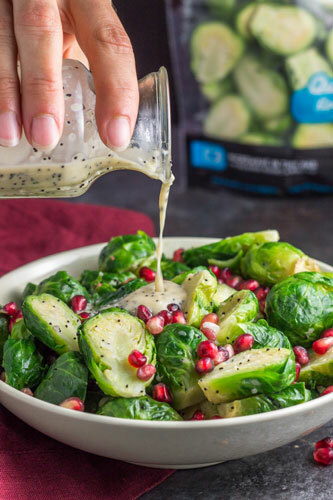 We promote our convenience Brussels Sprouts line to consumers year-round with digital coupon promotions, weekly From the Heart blog distribution, influencer engagement, and in-store promotions. 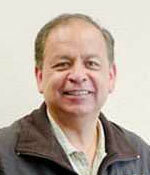 All with the effort to support and ignite store sales,” she tells me. 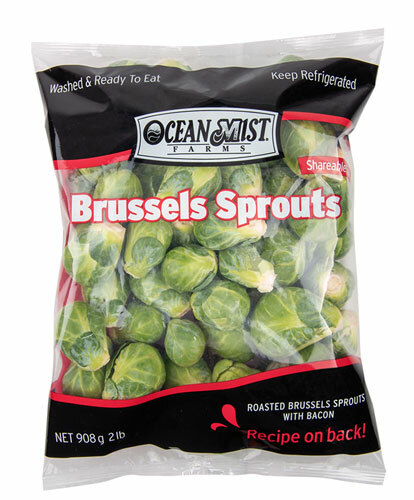 Ocean Mist offers its Season & Steam Brussels sprouts convenience product line in three different cuts: Microwaveable Wholes; Quick Cook Sprouts® Halves; and SuperShread SuperFood® Shreds, in addition to a 2 lb pillow pack which is ideal for family and holiday meal prep. Diana lets me know that the company also offers a bulk pack, a 1 lb vexar bag in both organic and conventional, and a Brussels sprouts stalk, which provides consumers plenty of options during this busy time of year. Diana and I both share a love for these tiny bulbs, so I have to ask her what it is about Brussels sprouts that make them a holiday favorite. “Brussels sprouts preparation options have become so diverse that there is truly something for everyone: baked, roasted, grilled, microwaved, or shredded for salads are just a few ideas. Their bright green color and easy integration into meal planning makes them perfect for entertaining and holiday meal preparation,” she says. If that doesn’t convince you to include Brussels sprouts in your holiday meal lineup, I don’t know what will.